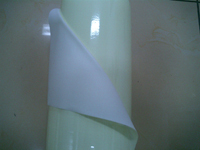 Daoming`s photoluminous fabric could glow in the dark for long time. It satisfied with DIN 67510. We have the excellent screen printable acrylic type for this type. Yellow to green colour is available. It is easy for user to operation.At present the product has already been sold to japan ,etc.Normally we cut in 1.24*45.7M/Roll and 0.62*45.7M/Roll. It has long durability as long time glow in dark, and easy to operation. For example like, for DM9203,After 2min the brightness is 690mcd/m2, even after 60 minites, it still have 20 mcd/m2 left. Daoming offers the model from DM9101,DM9201,DM9102,DM9202,DM9103 to DM9203. If you are intrested ,feel free to ask for sample. Looking for ideal Glow in the Night Long Time Manufacturer & supplier ? We have a wide selection at great prices to help you get creative. 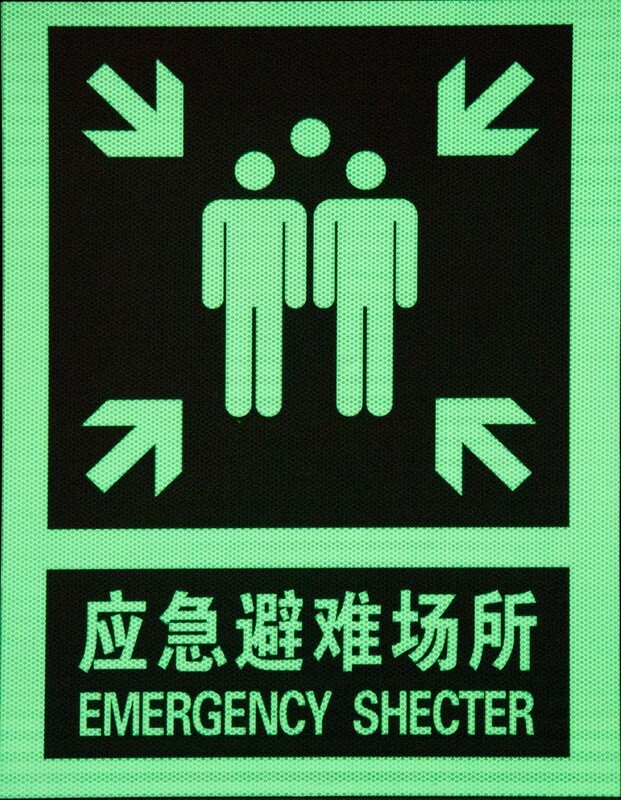 All the Photoluminescent Daoming are quality guaranteed. 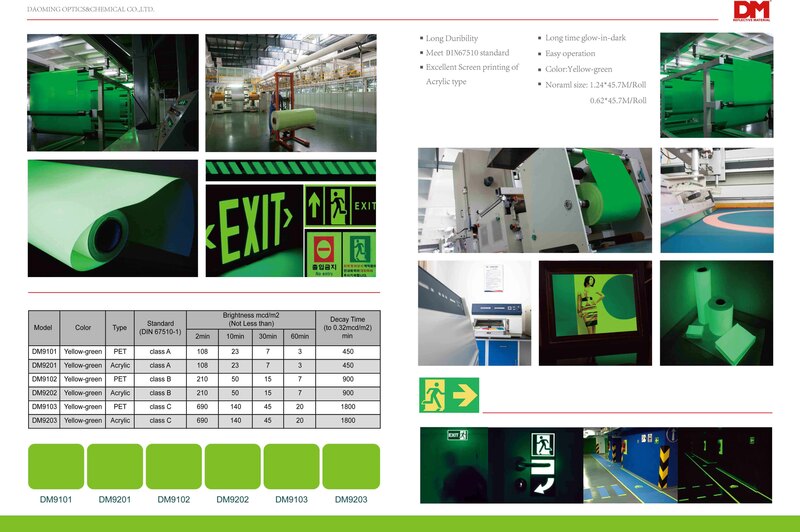 We are China Origin Factory of Luminous Reflective Daoming. If you have any question, please feel free to contact us.